As all of you know, a Factions reset is due. We have made set an official release date and it finally came out! With over 70/80 players online when we released factions. We also gave a grand opening with a "Not To Op" drop party, hosted by our staff members. I wanna thank all the players for their support and help in making factions great again! 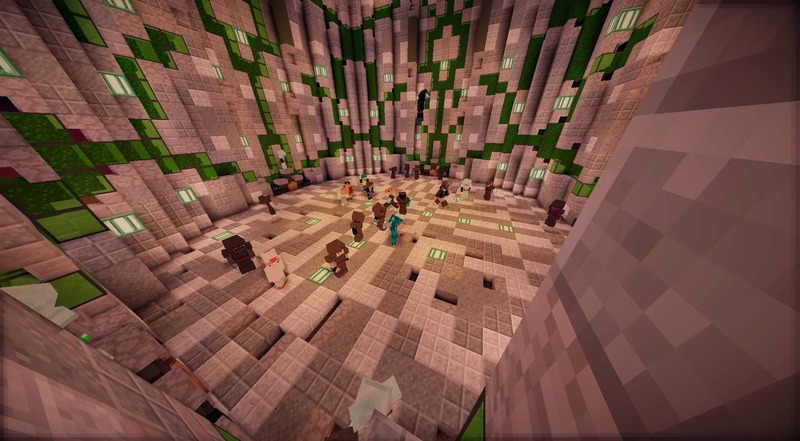 Now let's keep rocking in factions, and make as many enemies as u can! !